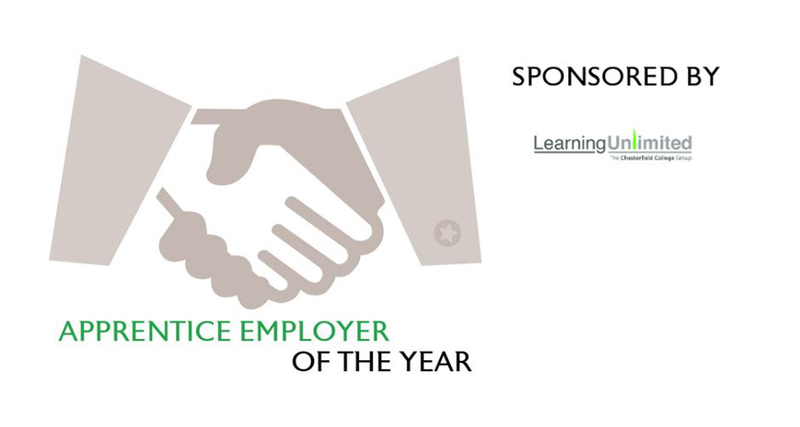 These categories are for food and drink businesses with apprentices. 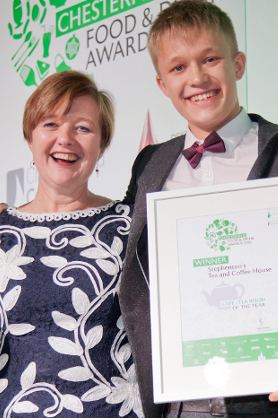 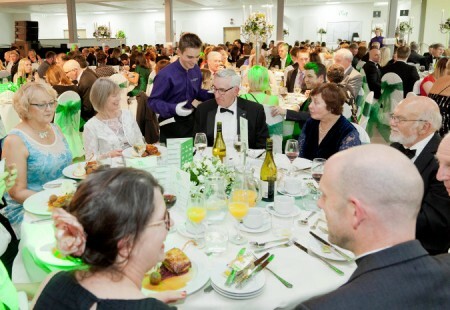 To be eligible for these awards, apprentices must be registered on an apprenticeship in 2018/2019 in a food or drink business within a 6 mile radius of Chesterfield. 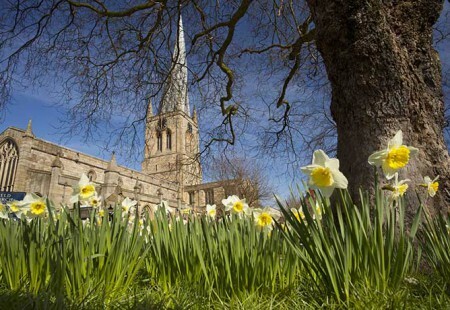 If you need any assistance or further information, do not hesitate to contact the team at Destination Chesterfield on 01246 207207 and ask for Brogan or Tara. 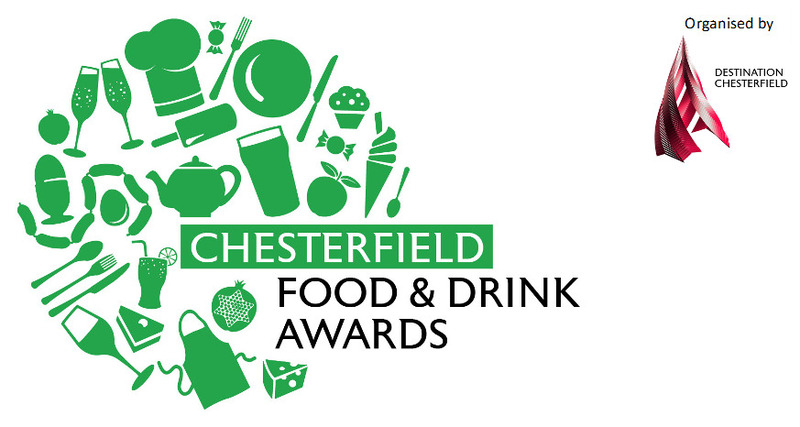 This is the chance to commend the work of food and drink apprentices within a 6 mile radius of Chesterfield. 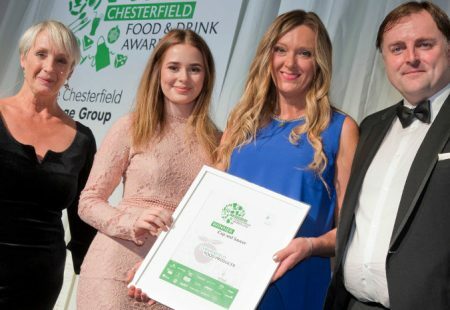 This is the chance to commend the work of employers of food and drink apprentices within a 6 mile radius of Chesterfield. 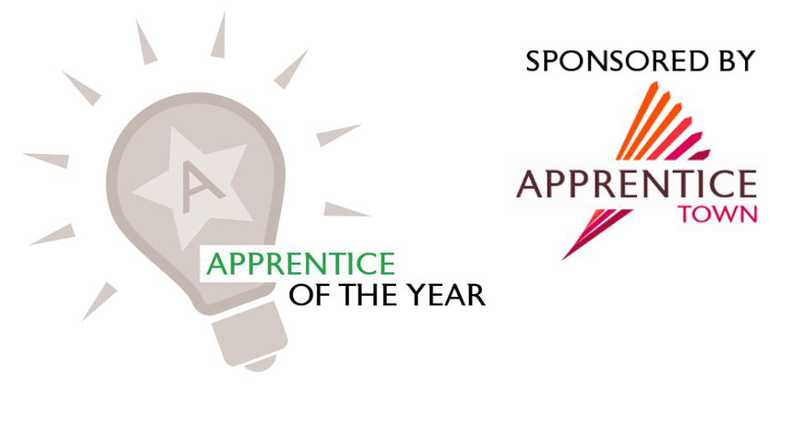 To be eligible for these awards, apprentices must be registered on an apprenticeship in 2018/2019 in a food and drink business based in the borough of Chesterfield.